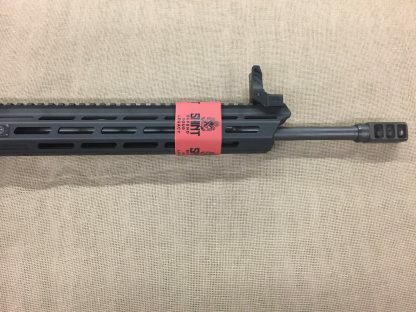 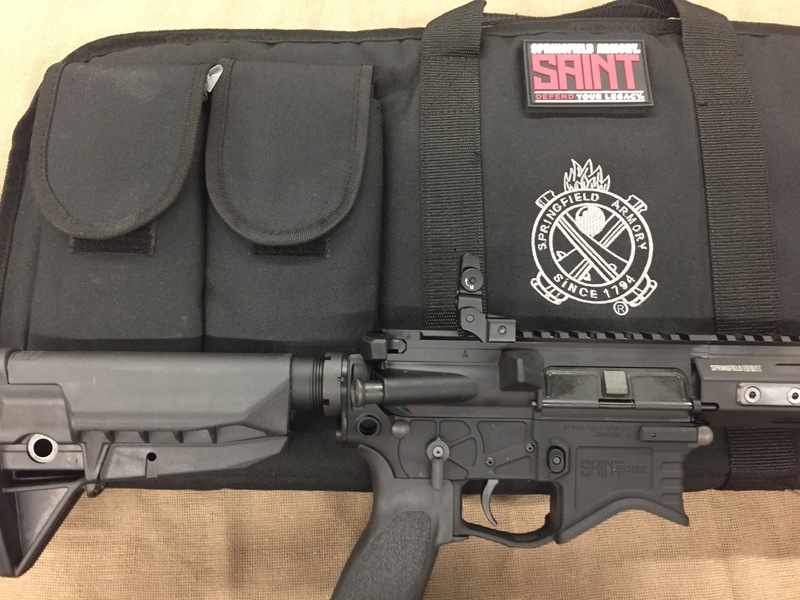 New Springfield Armory SAINT EDGE 5.56mm semi auto. 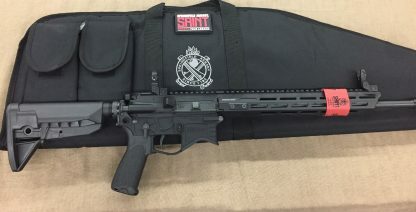 30 rd capacity, 16″ chrome moly and Melonite treated barrel with 1 in 8″ twist and muzzle brake, mid-length gas system, fold down sights, hard coat anodized aluminum upper with M4 feed ramps and exclusive free floated aluminum MLOK handguard, Billet aluminum receiver with lightening cuts, Springfield enhanced Melonite treated match single stage trigger, Bravo Company grip, 6-position collapsible stock and soft case. 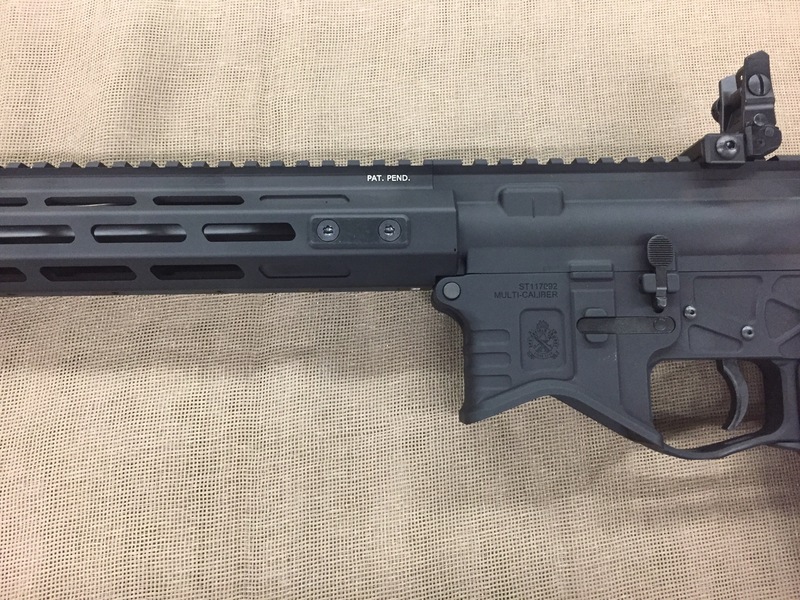 6 lbs, 3 oz. 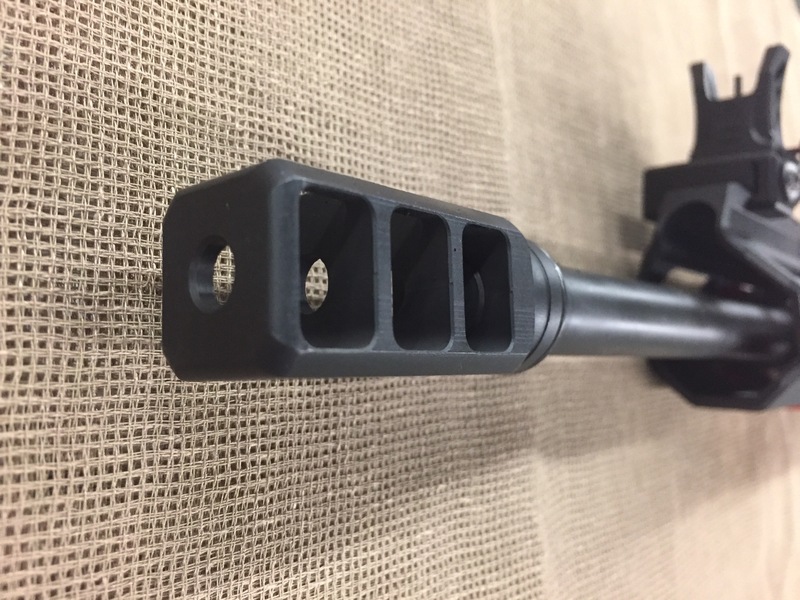 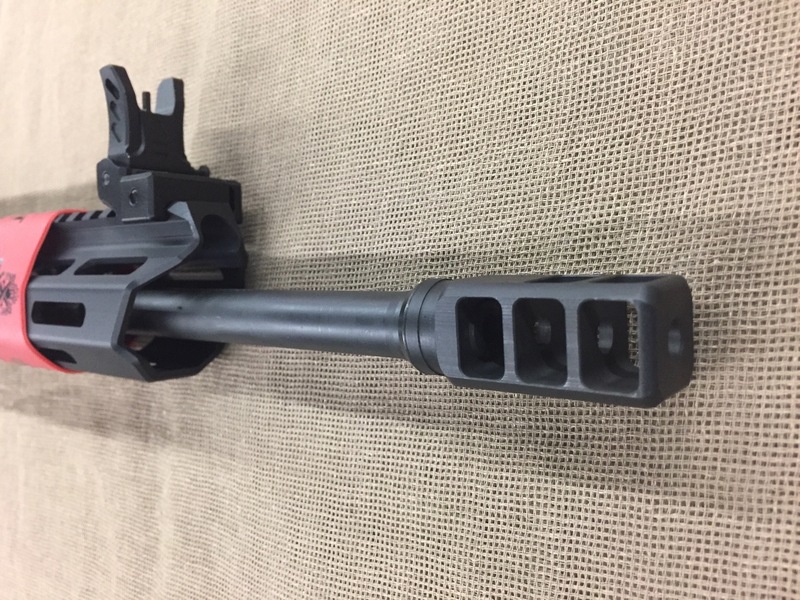 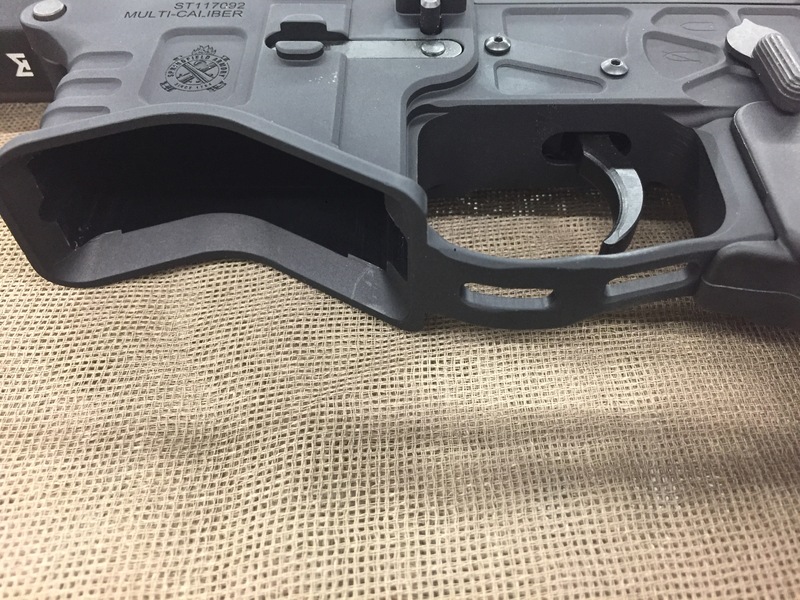 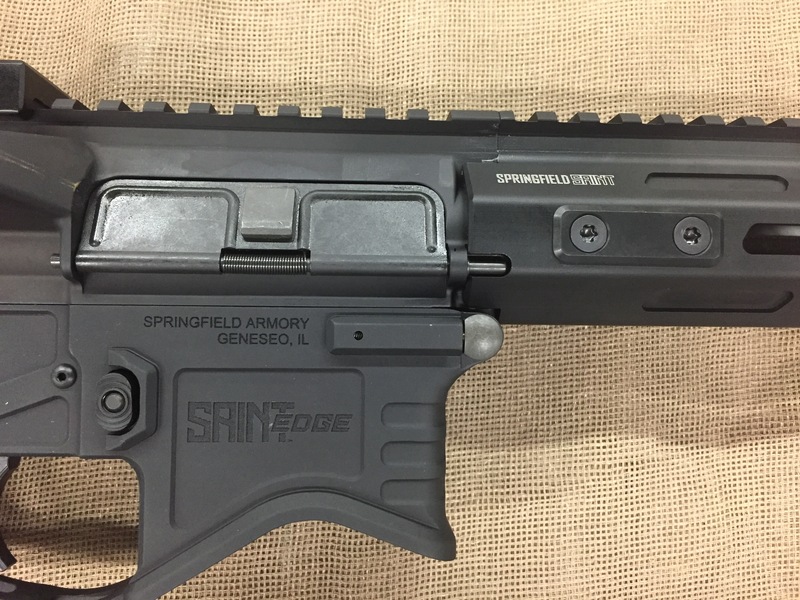 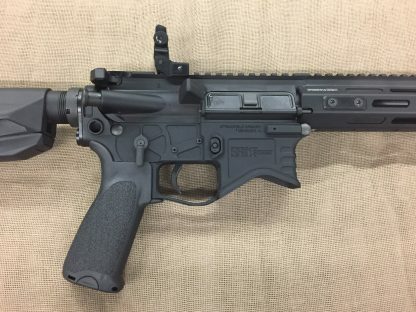 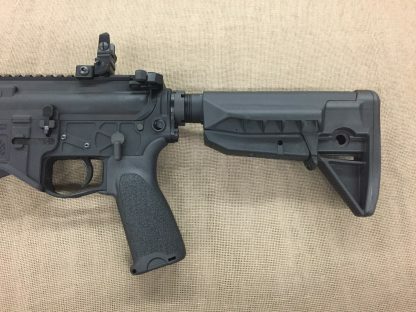 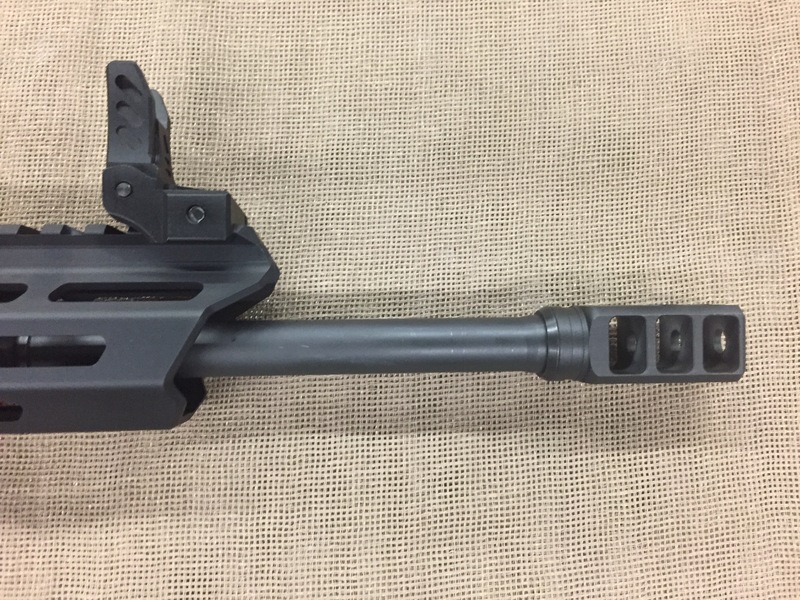 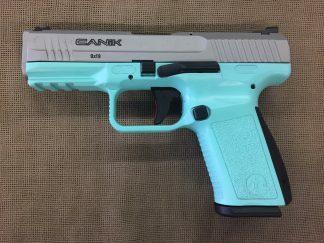 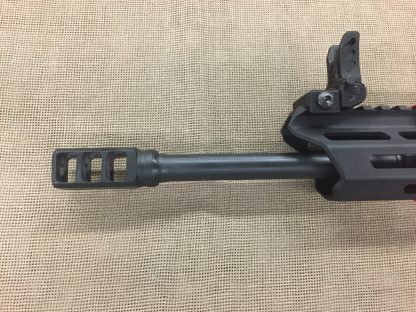 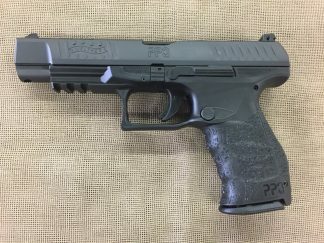 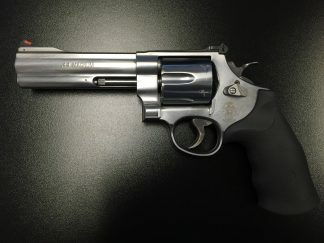 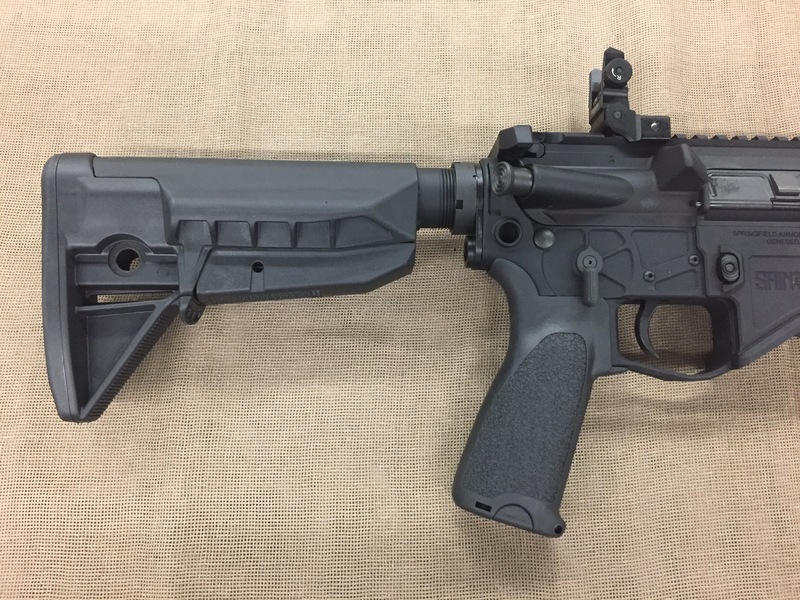 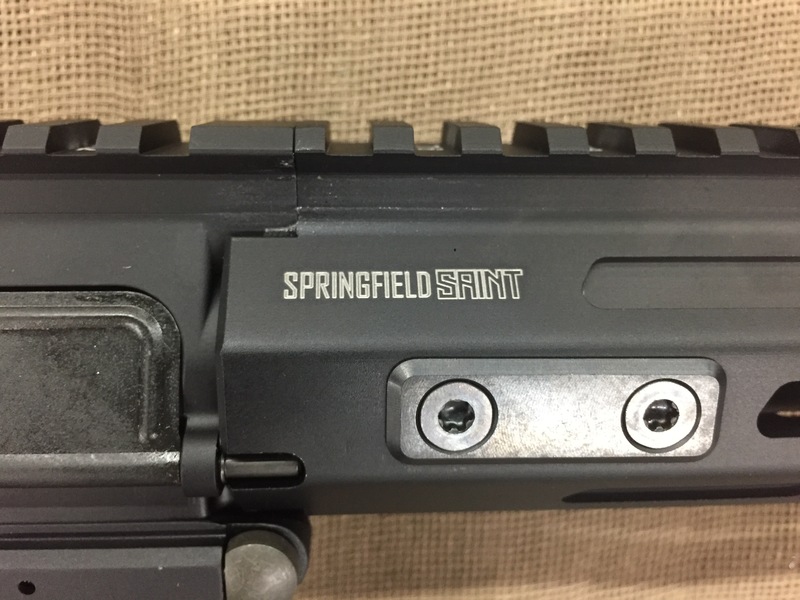 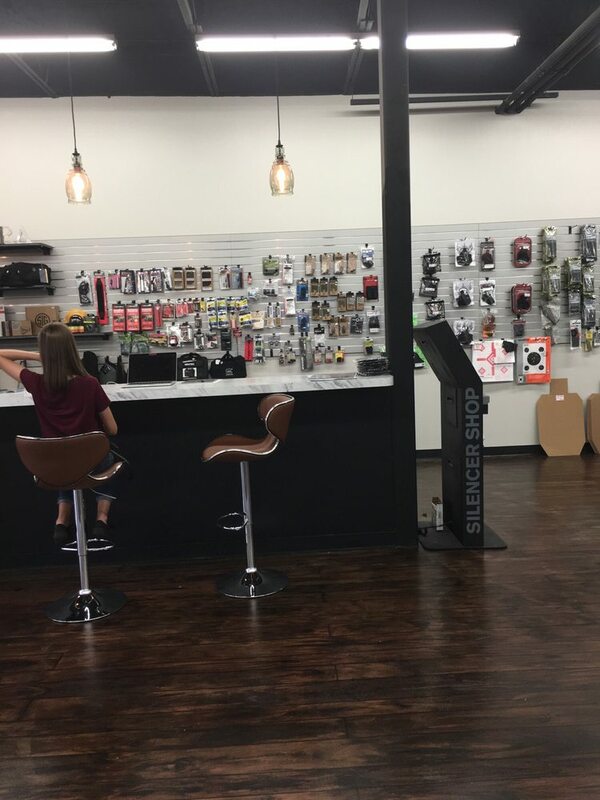 Springfield’s newest premium content AR – very light and comparable to many custom builds.